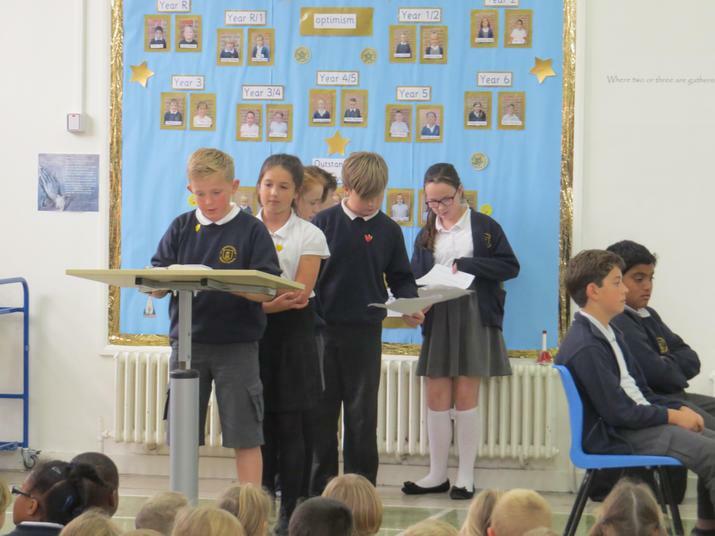 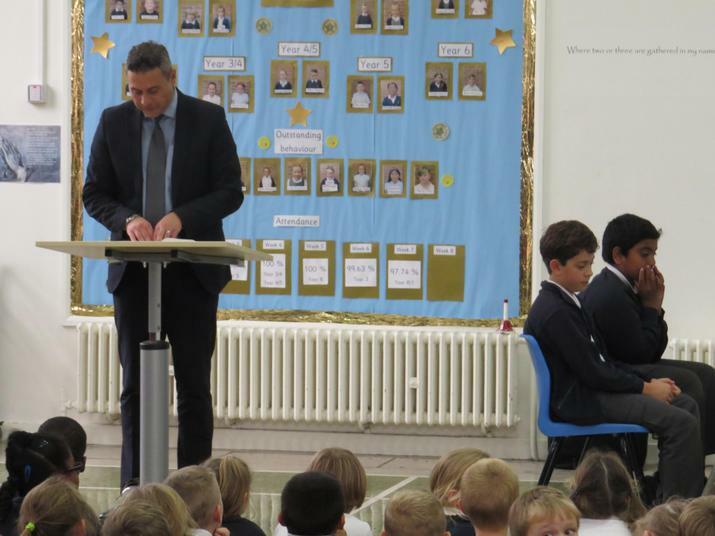 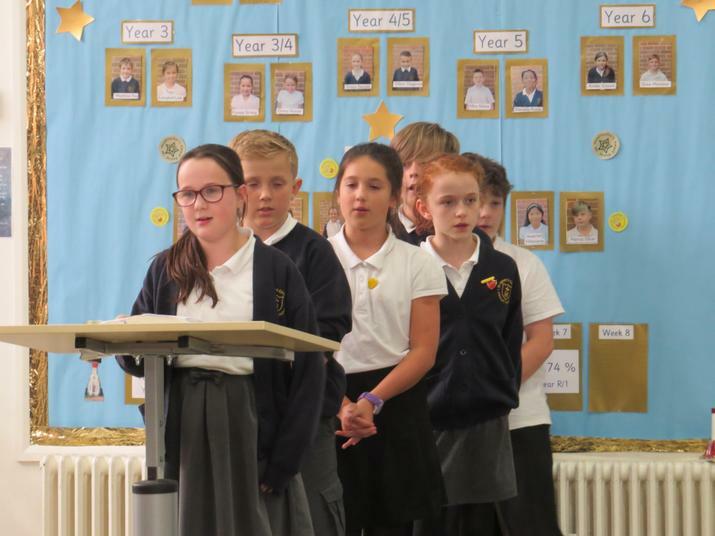 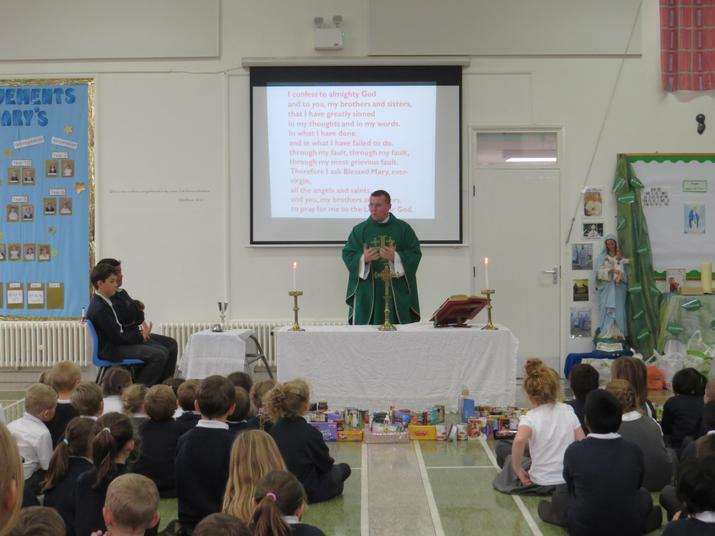 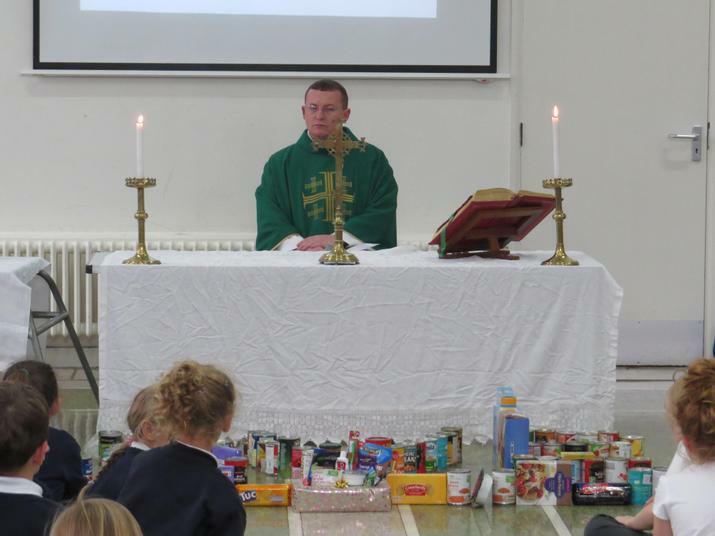 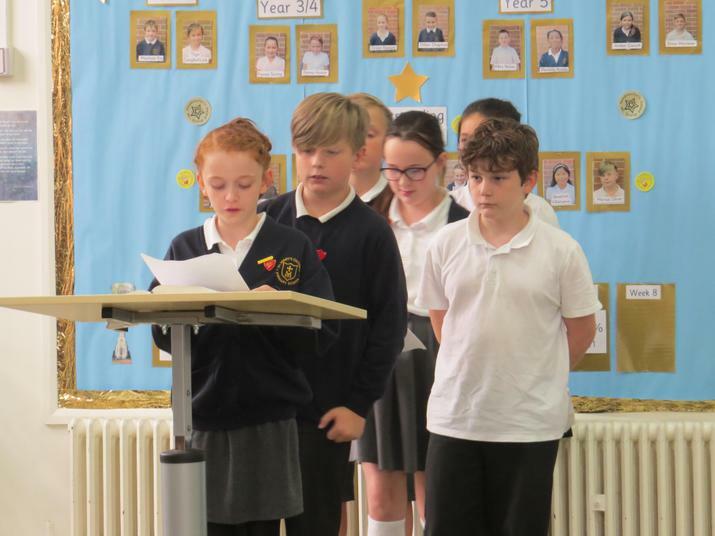 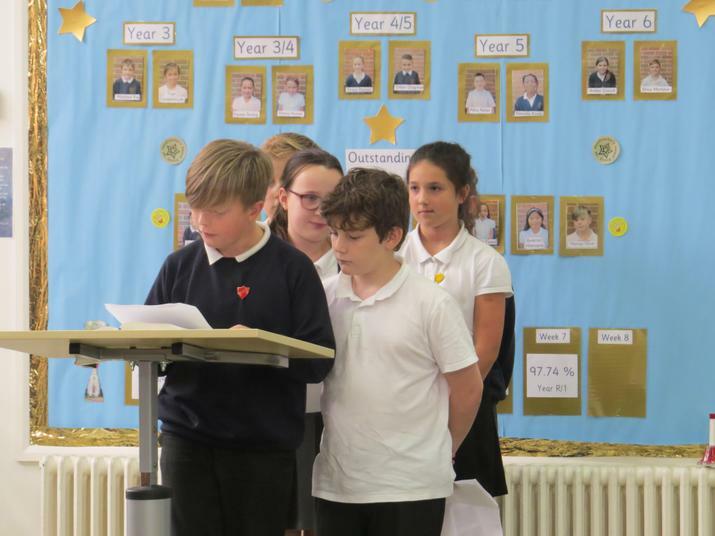 We celebrated our first school mass for this term, with Fr. 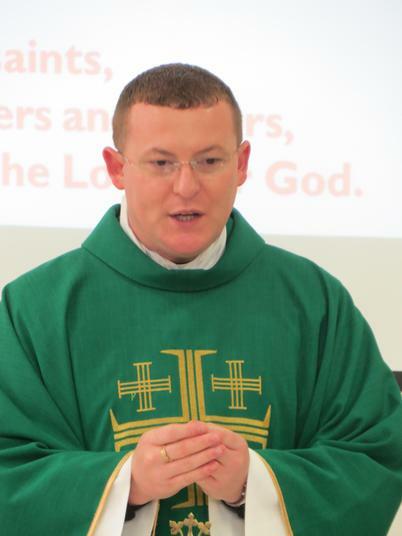 John Chandler. 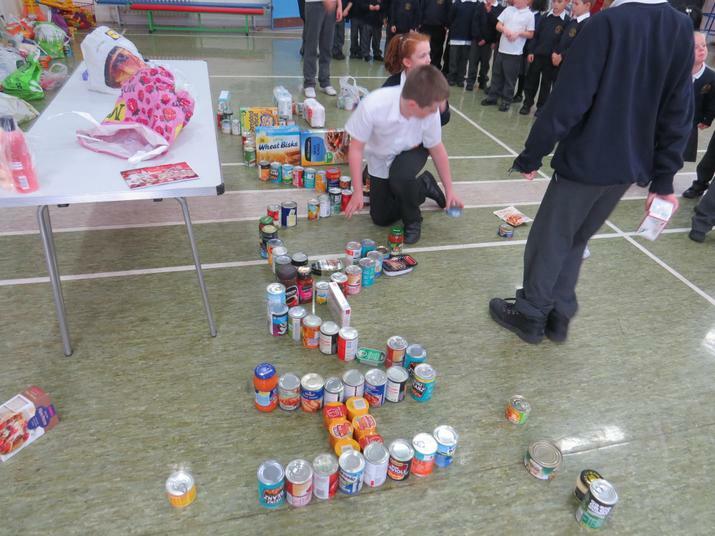 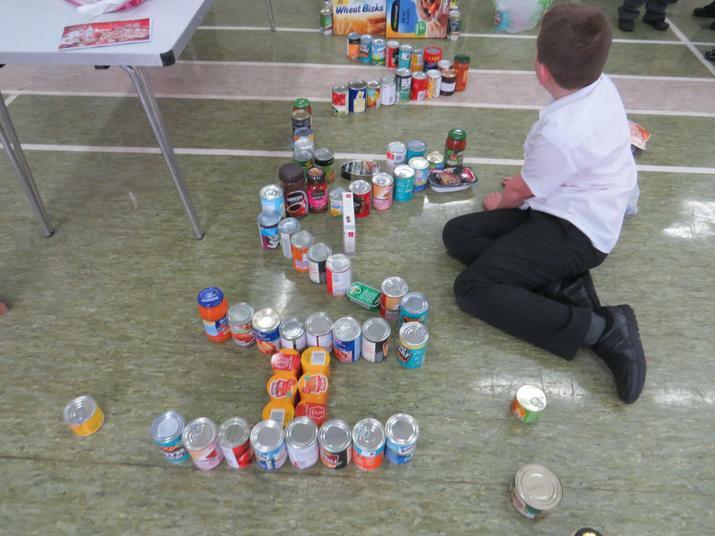 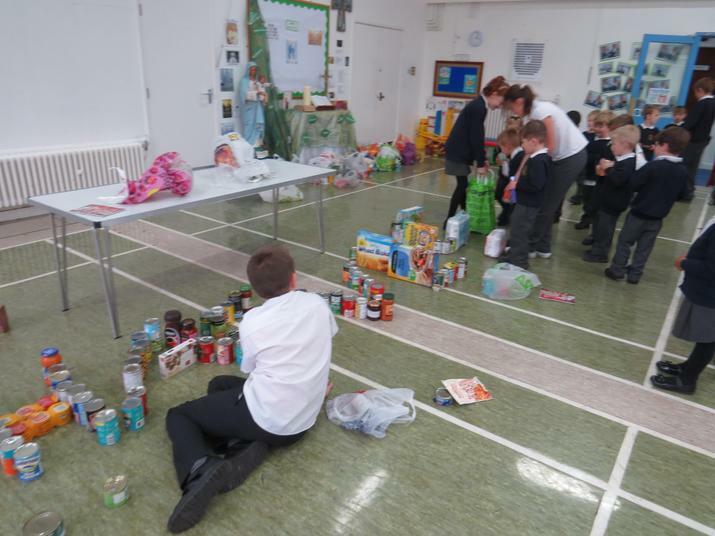 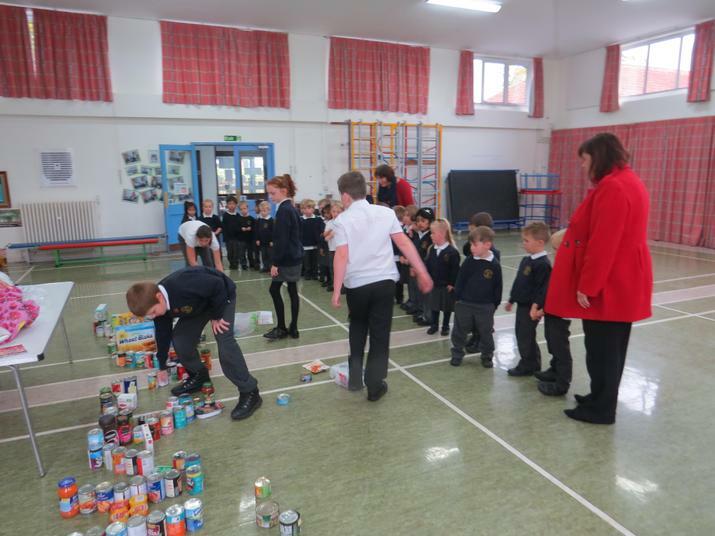 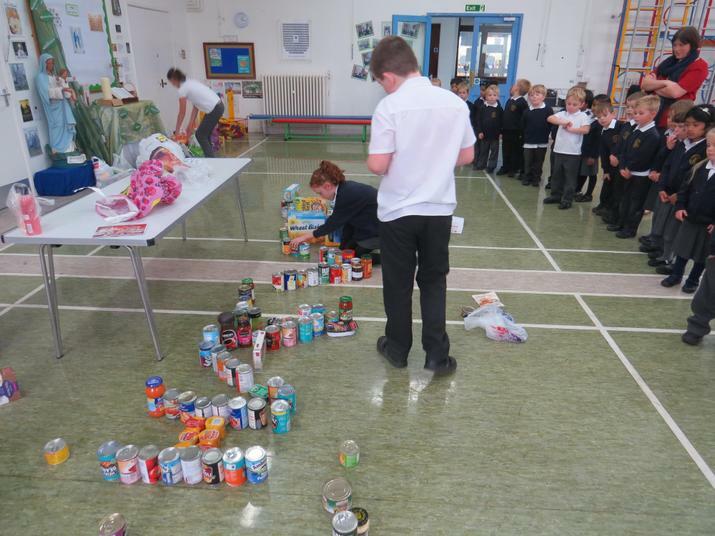 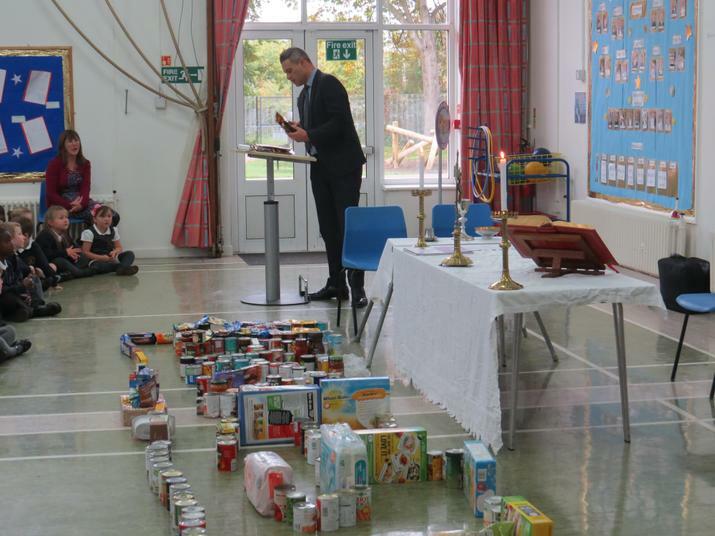 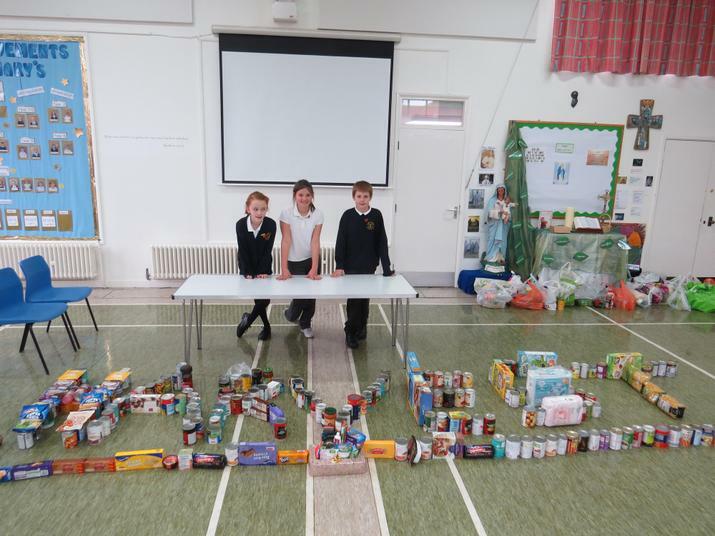 As part of the Harvest festival pupils with the help of their parents brought in a lot of tinned food for the local food-bank. 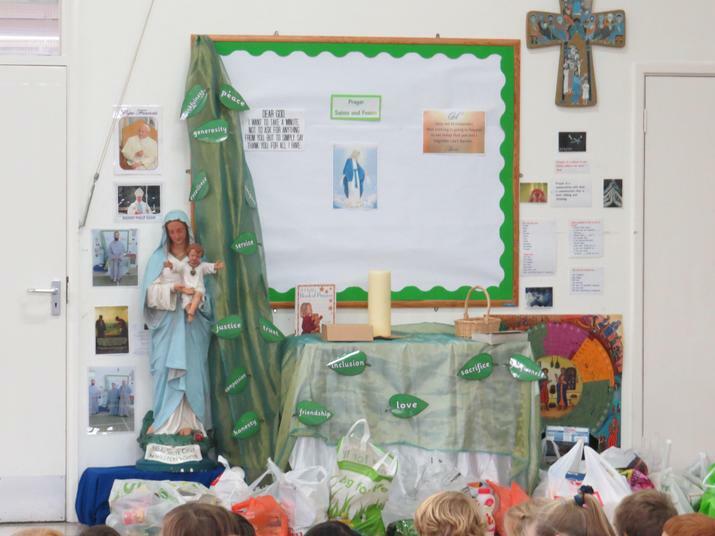 A big thank you to all of you who helped with this, it was the largest donation of food we have had. 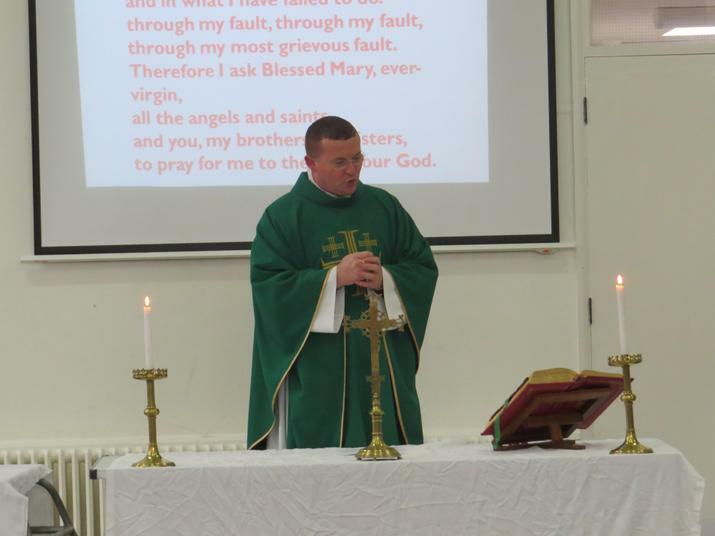 We also celebrated the feast day of St. John Paul II.